The story of how Kaffe O came to be! Inspired by Copenhagen, made in Belfast. Kaffe O. Inspired by Copenhagen. Made in Belfast. As the name suggests Kaffe O began its journey in Copenhagen (Kaffe is Danish for coffee) when our founder Orla was working as a lawyer in the Danish capital, although that’s only part of the story. After qualifying as a corporate lawyer in the early millennium, Orla suffered renal failure and waited a number of years for a kidney transplant. Following a failed transplant, a few years on dialysis and finally a successful transplant in 2007- she realised that you get one shot at living, really living. And so the seed was planted for O to follow her passion for coffee and design and leave the corporate law world behind. Coincided with these thoughts swirling around her head was a secondment to Copenhagen to negotiate contracts on behalf of Danske Bank and the vision of brand Kaffe O began to take shape. Evenings and weekends were spent cycling around the city’s Kaffe bars drinking their unique blends, taking in the city’s famous flair for design and catching up with the locals who oozed cool and sophistication. 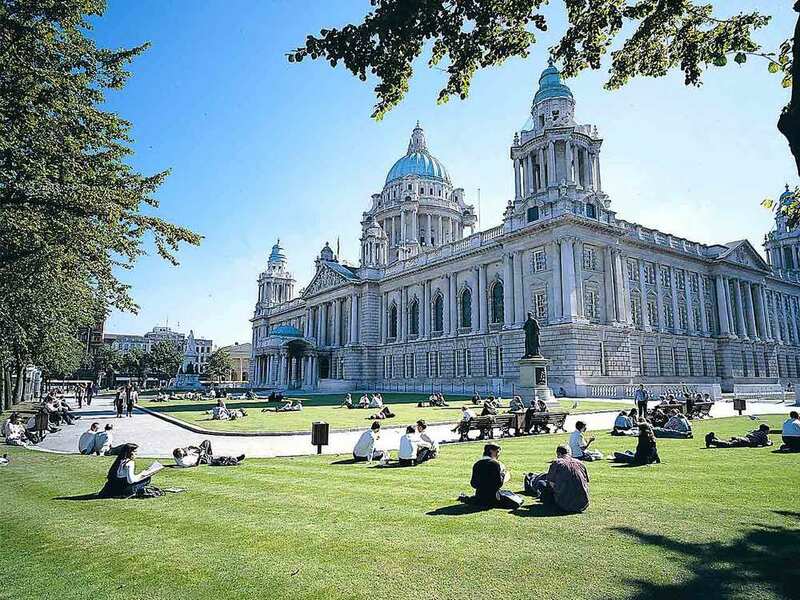 On returning to her home town Belfast, life took over and for another five years Kaffe O was placed on the bucket list as she busied herself once more in her blackberry dominated city life. 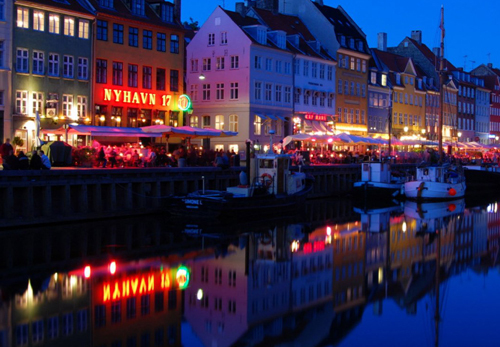 However, she missed dreadfully her daily coffee fix from her favourite shop in Copenhagen, Riccos. And so at the end of 2013, be it a new moon, a lightning strike or perhaps even one too many lengthy negotiations on a minor point of drafting, she bit the bullet and went full steam ahead on bringing a little bit of Denmark to Northern Ireland. Meetings with architects, graphic designers, fashion designers, coffee suppliers, builders, business advisors, bankers and lawyers followed and in 2014 Kaffe O opened its doors on the Ormeau Road, Belfast. One of the most important meetings in the whole process was with Ricco Sørenson the roaster and owner of Ricco’s Kaffe bars in Copenhagen, who agreed to ship his famous house blend which O had been so pining for to her new venture in Belfast, the only outlet in the UK and Ireland. To try and recapture her time spent in Copenhagen, she also imported all the ceramics to be used in the shop from Danish designers together with furniture and lighting from Hay and Fransden. Then in the autumn of 2015, O got restless again and in January 2016, the second Kaffe O opened on Botanic Avenue in the heart of the Queens quarter. Not being able to blame full moons, lightning strikes or protracted contract negotiations on this venture, O went in with her eyes wide open to try and bring a little bit of Nordic coffee culture to more of the Belfast masses. The philosophy in the shop is the same as the Ormeau Road location, though the furniture and some of the lighting has been brought in from a new Danish design company Frama Copenhagen. We think of it as our little, bigger brother. In October 2017 Kaffe O opened a Coffee Hatch right opposite the front of City Hall, in Donegall House, Donegall Square North, Belfast. We call this latest and most definitely smallest addition to the family, our coffee cave, where we serve our wares out of a hatch to the city centre masses.